No matter what’s going in the market, our spreads never change. Other brokers might change their trading conditions during market volatility, but rest assured that our never change. 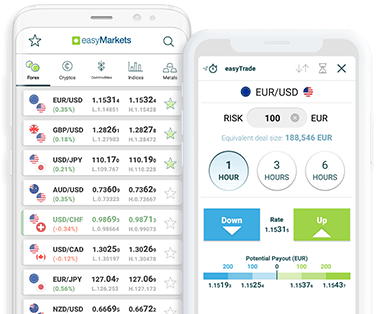 There’s zero slippage on the easyMarkets platform meaning your trades will be executed at the price you see on your screen. Our Negative Balance Protection means you can never lose more than you invest when you trade CFDs at easyMarkets.